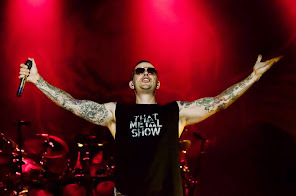 M.Shadows talked about the show with Metallica at U.S. Bank Stadium in Minneapolis. You can read an excerpt below. 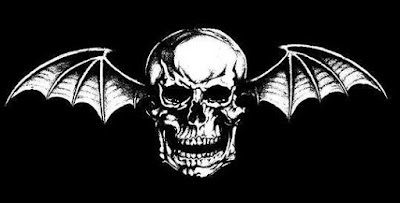 The concert will mark one of only a few U.S. shows that Avenged Sevenfold are playing in 2016, M.Shadows said: "We can’t wait to see our friends in Minneapolis! Opening the new U.S. Bank Stadium would be an honor all on its own but having the opportunity to play with the mighty Metallica makes this a must see event. We’ve been cooped up in the studio for over a year and can’t think of a better way to bust out than with all of you in Minneapolis."